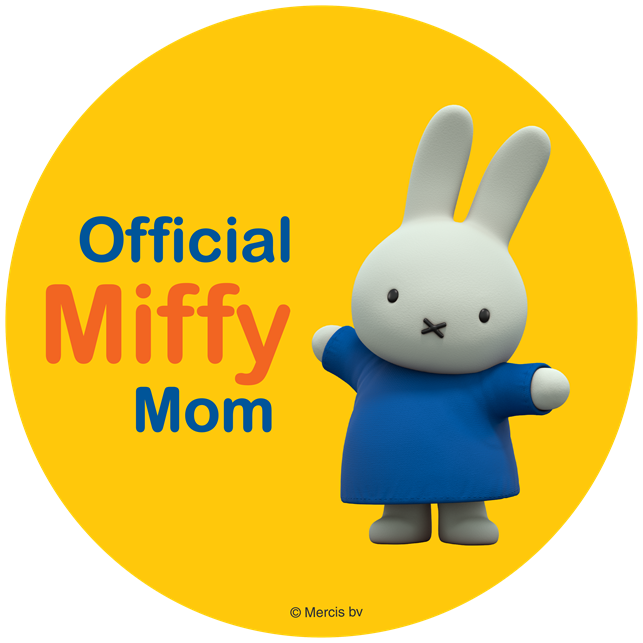 ThemeParkMama: New Hartz Delectables SqueezeUps and More! New Hartz Delectables SqueezeUps and More! 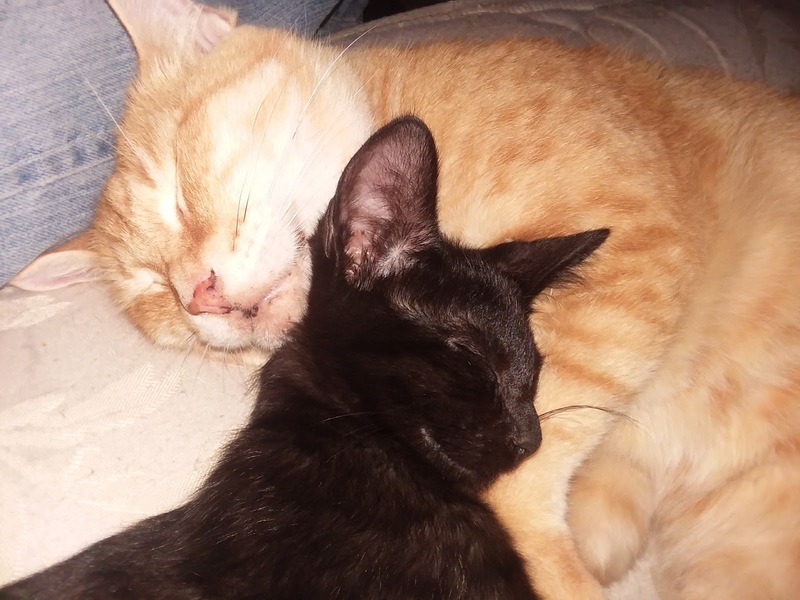 If you own a cat, you are well aware of their individual personalities and that pretty much all cats enjoy a treat now and then. Hartz now has Delectables SqueezeUps, which are a yummy treat for your 4 legged furry friend. Delectables™ SqueezeUp™ Treats are a rich, thick puree in a lickable tube that you can hand feed for a fun and delicious treat. 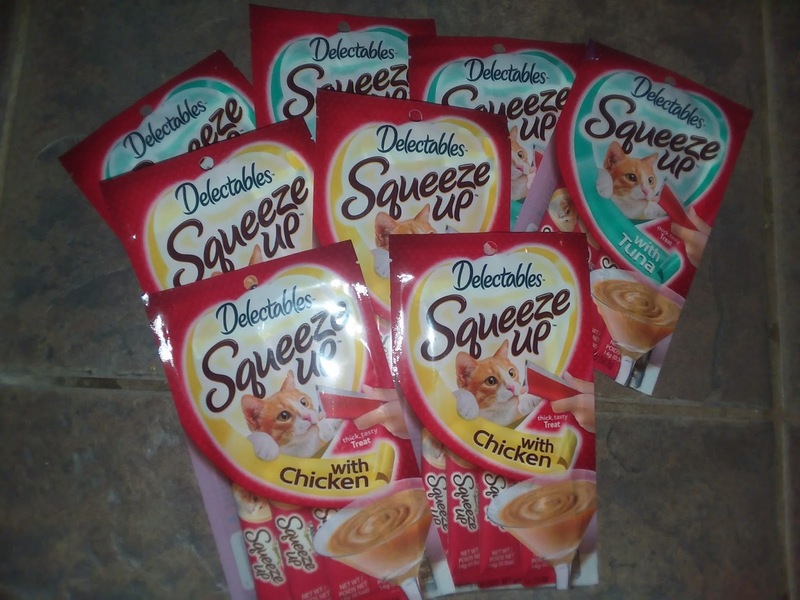 Delectables Squeeze Up is intended for intermittent and supplemental feeding only; this product may be fed daily along with a complete and balanced cat food diet. My brother in law has a cat who is 16 years old and has lost most of his teeth from age and other health issues. 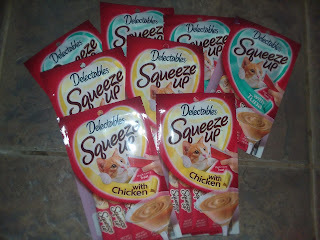 The Delectables SqueezeUps are perfect for my brother in law to feed to his cat, because the cat does not need to chew, he can just enjoy and live on. Hartz has also come out with a Stew, yes that is right! A yummy stew for cats, called Hartz® Delectables™ Lickable Treat – Stew Chicken & Tuna. That is correct it is a mixture of chicken and tuna in one. 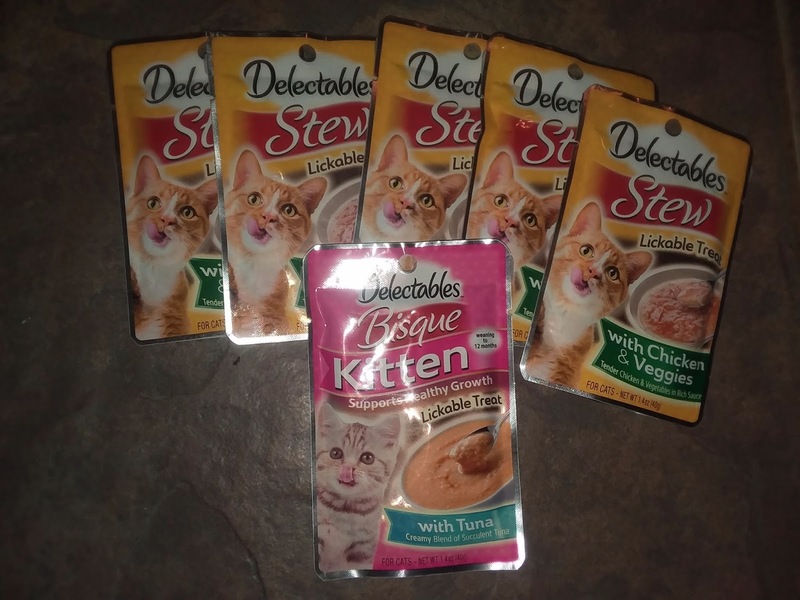 It comes in a pouch making for the perfect easy way to serve it to your cat. My cats enjoyed this a bit to much that even once it was in the trash they pulled out and licked it clean. Hartz also has a huge line of other great products like flea treatment, cat litter and even cat toys! 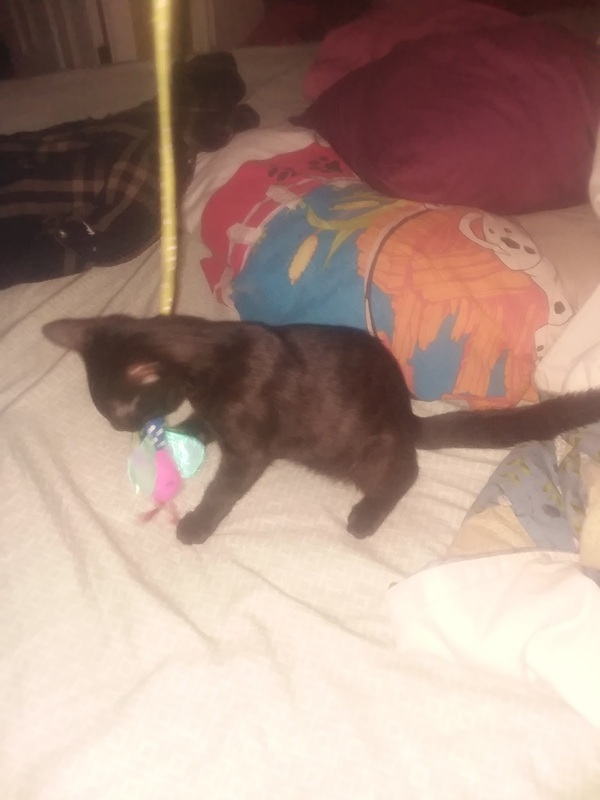 I have a bunch of Hartz cat toys, especially since we recently got our 3rd cat Beezel which is a very cool black tiger striped cat. 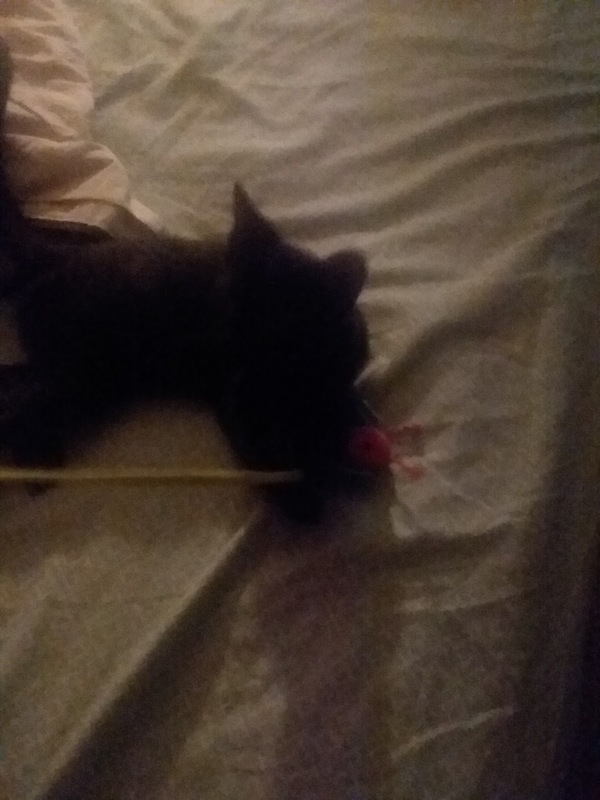 He loves to play and is most active at night, in the morning I find the Hartz toys all over the house and a very passed out cat in the middle. One of his favorite Hartz toys is the Twirl and Whirl. My kids will play with him for hours with this toy and he will keep on going. I really love Hartz products, because they supply my cats with what they need and they are a long well known company brand. You can find more fun and exciting products from Hartz (not only for cats but all your pets!) by visiting http://www.hartz.com/ You can find Hartz products in all major retail stores.